Children’s story times have the potential to be a relationship-building activity for the community. It is essential for story times to reach out to even the youngest of kids. Babies should be introduced to books, stories and literacy activities as soon as possible. When children are around books, they accept them as part of their environment and naturally begin to explore them. Story times are great activities to expand a child’s repertoire of rhymes, songs and stories, which in turn will develop their vocabulary and deepens their comprehension of literacy concepts. Baby Lapsit is a time for babies up to 18 months old to sit with their parent or caregiver and enjoy rhymes and cuddles while exploring books and early literacy development for our youngest patrons. This is a great way to get to know services for both kids and adults and check out resources for caregivers of small children. Join us as often as you can and get to know the library and other babies in your community. 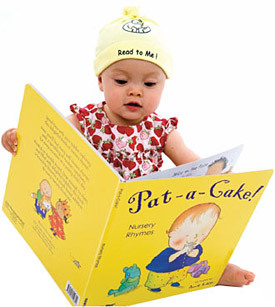 It is never too early to start reading to your baby—mothers can even read aloud to their children in utero. The sound and cadence of a ‘reading voice’ is both stimulating and relaxing to babies. Just think about how much you like to curl up with a good book at the end of the day, before you go to bed. Toddler Story Time/Wiggle Time is geared toward children ages 18 months- 3 years old. Kids and caregivers are invited to attend join us for lots of songs and interaction related to books, early literacy skills, meeting friends and getting the wiggles out. 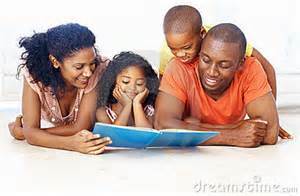 Story time lasts for about 20 minutes and parents, caregivers and kids are encouraged to stay, play and socialize. Reading with toddlers continues a child’s love of stories, pictures and sounds. When you read to your child every day, you are cultivating a habit and a passion for exploring and enjoying stories and reading. Preschool Story Time helps continue to develop a child’s appreciation for books and stories and encourage interaction and develop more complex language concepts. Kids and parents are encouraged to explore books with more advanced plot lines and discover individual favorites in theme, author and subject matter. Everyone is encouraged to stay, play, browse through books and take home a few. Children who are able to sign their names are encouraged to sign up for a library card. Parents are required to co-sign for the child and bring proof of residence. Kids this age will appreciate a funny tale and learn to ‘read’ their favorites back to you from memory—this is an important stage of literacy, so encourage it, even if it doesn’t seem like ‘real’ reading to you. Family Story Times are appropriate for children up to age 10, encouraging families to come and enjoy stories, songs, books and activities. Younger children can play in the play area while older children work on crafts and listen to more advanced books. Crayons and coloring sheets will be available for the younger set. Activities and books will be based on the age of those in attendance, in order to best suit their needs and ability levels. Bilingual Story Times are offered twice a month in English and Spanish for children up to 2 years of age. We will explore books and sing songs in both languages to develop early literacy skills. Board books and simple picture books will made available for check out in both English and Spanish and a few in both languages. Listed below are brief outlines and books for each month’s story times. 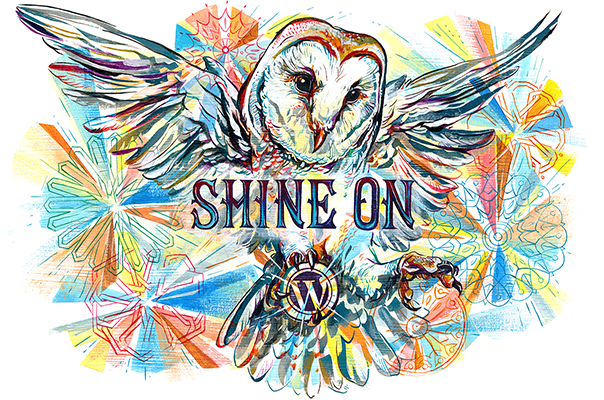 These are not complete lists or outlines for every age group for every month, but it gives an overview of the materials used and some of the great literature, songs and ideas out there for a variety of subjects. During story times, the librarian will include songs, chants and fingerplays to elaborate on certain themes and develop early literary skills for every age group. Story time themes at the library also correspond with the Pop-up Story Times and locations listed on the On-going Programming page. Note that much of this material was used in planning a Story Hour Plan assignment in Dr. Wrenn-Estes’ LIBR 260A class in November of 2014.